Shutterly Fabulous supply and install quality hardwood shutters to homes throughout the South West of England. Our outstanding range of made-to-measure shutters includes full height, solid panel wood, and tier on tier shutters. Arrange a free design consultation with your local advisor who will offer expert advice on the best shutter solution to suit your home and needs. Our South West consultants cover the whole of the West Country including Bristol, Exeter, Taunton, Bath, Newquay, Penzance and Plymouth. 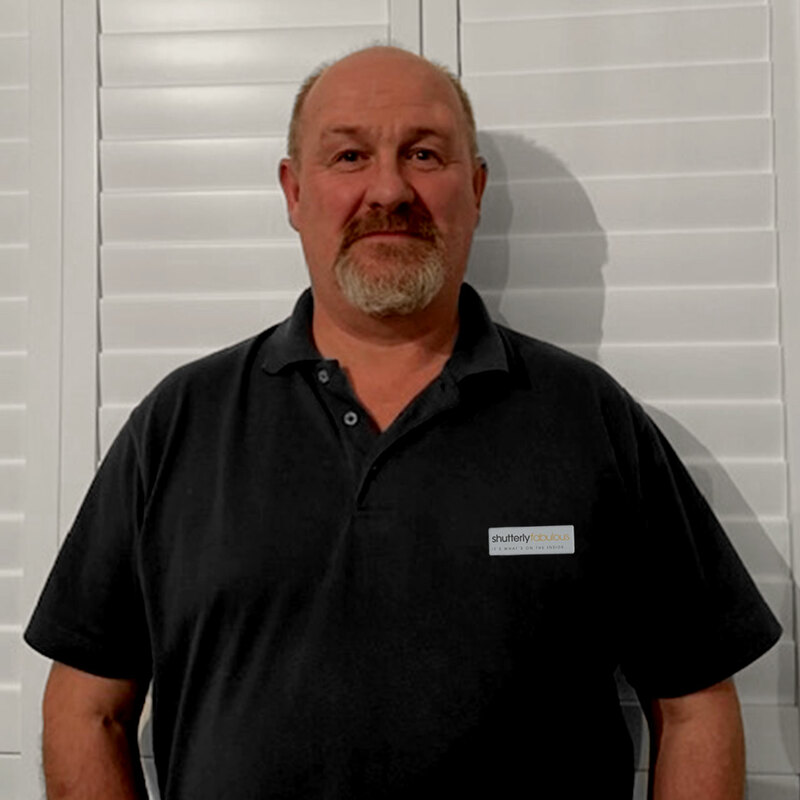 I have been surveying and installing plantation shutters in the South West of England since 2007, working for several national shutter companies. On joining Shutterly Fabulous, I was very impressed by their enthusiastic, forward thinking team who have an unshakable ethic of treating customers correctly and producing a very high level of customer service. I, personally, relish the challenge of upholding these standards and love being involved in the shutter process from start to finish. There is no better feeling than helping a customer bring their dreams to fruition, it’s a great achievement to be able to produce such a high quality finished product that the customer loves.